AMSOIL BMK-21 General Use Single Remote Bypass Kit. Engine wear is caused by dirt particles of about 5 microns. 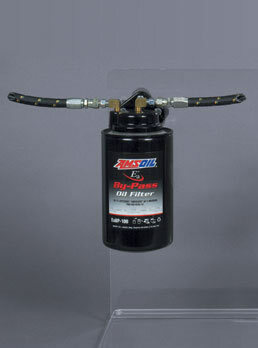 By-pass filtration removes particles less than one micron or larger, virtually eliminating engine wear. 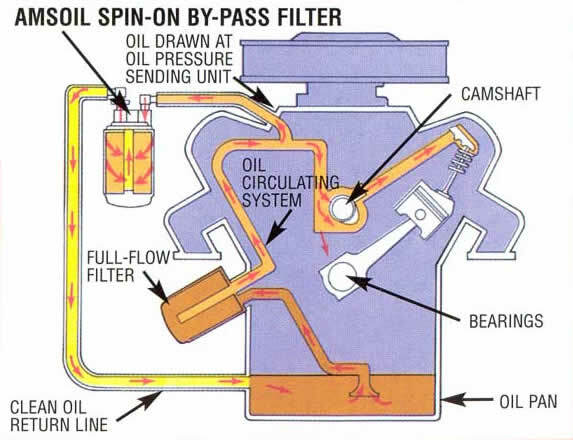 Filters all of the oil in a 6 quart system in about 5 minutes. Without bypass filter element – 1 required. For use with EaBP90, EaBP100 or EaBP110 Element.